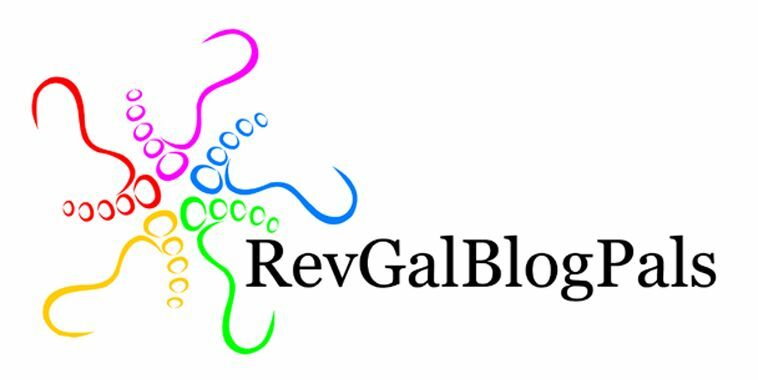 Revgals invites us to name places of beauty and awe in the midst of times that are sometime less that beautiful or awesome. Fall at Tatamagouche Centre – A United Church Education and Retreat Centre in Nova Scotia. Conrad’s Beach – My favourite beach ever! Five Oaks Education and Retreat Centre – A United Church Education and Retreat Centre in Ontario. The trail up behind our home on New Year’s Day 2015. There was a prayer room at the United Church’s national gathering this summer. The chaplains prayed for every one of the churches across the country at some point during the week. This is one of the churches I serve.